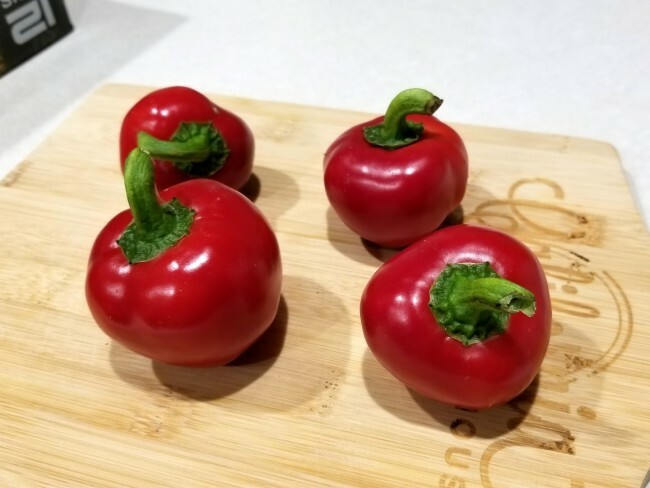 This pretty, sweet pepper is used to flavor pimiento cheese; it is also the one that you find stuffed in the center of green olives. 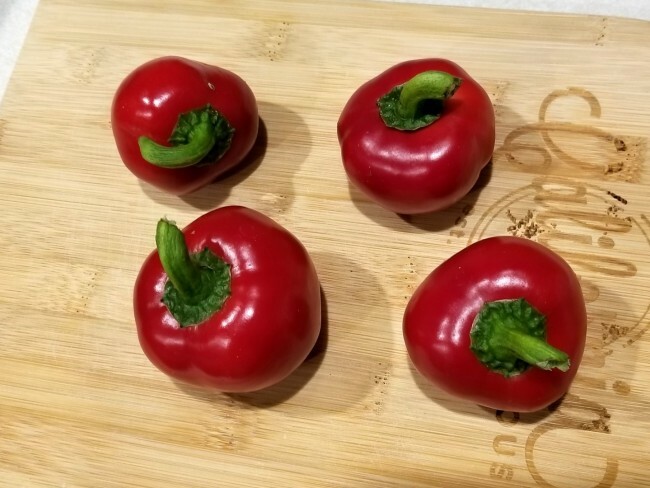 This pretty, sweet pepper is used to flavor pimiento cheese; it is also the one that you find stuffed in the center of green olives. The plants produce heavy yields of green, heart-shaped fruit that mature to bright red. The peppers have very thick flesh and a mild, sweet flavor. Excellent for canning, casseroles, garnishes, and of course, in the classic cheese spread. Plants are small, great for containers.